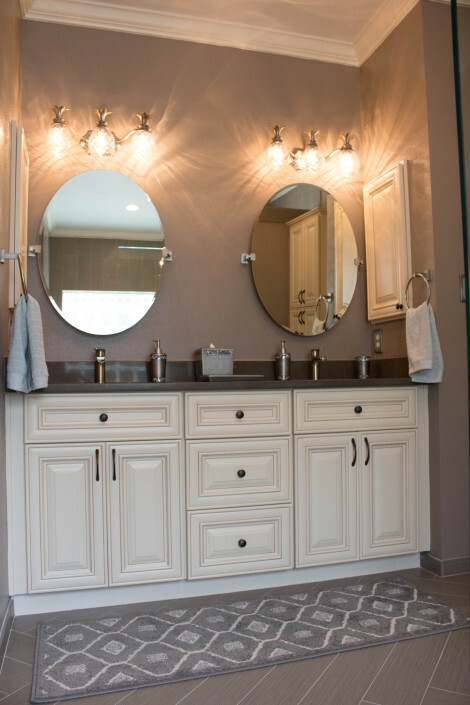 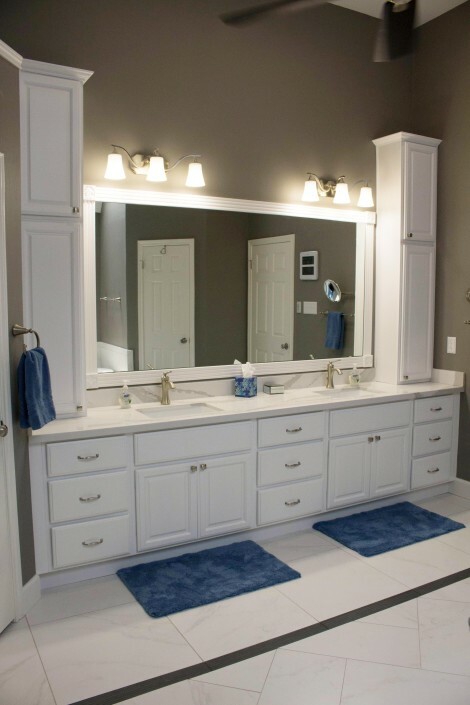 Are you in the market for new kitchen or bathroom cabinets? 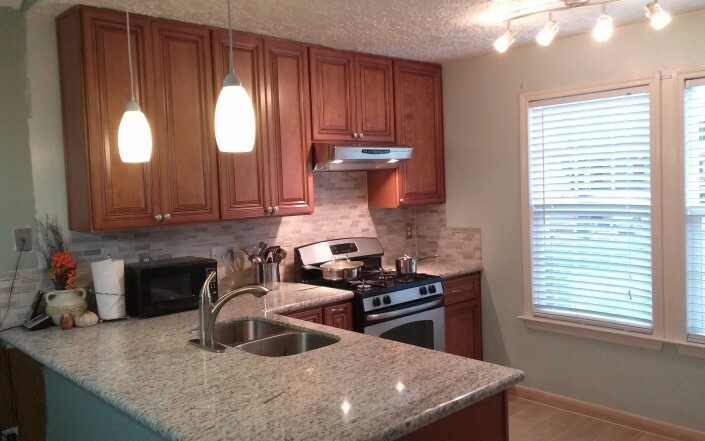 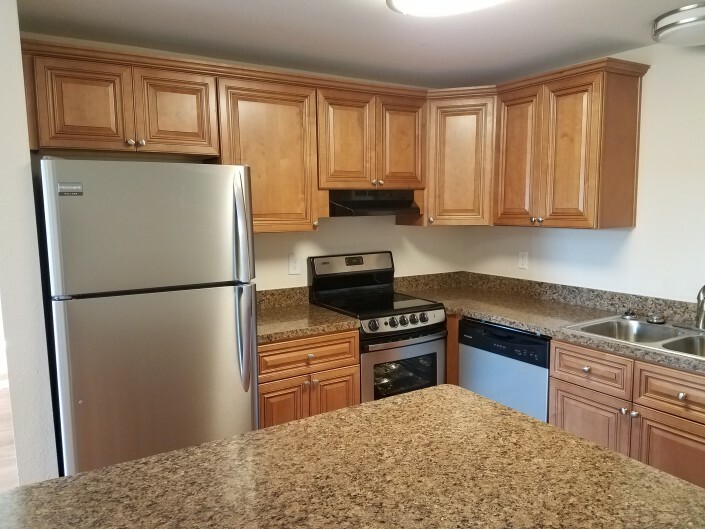 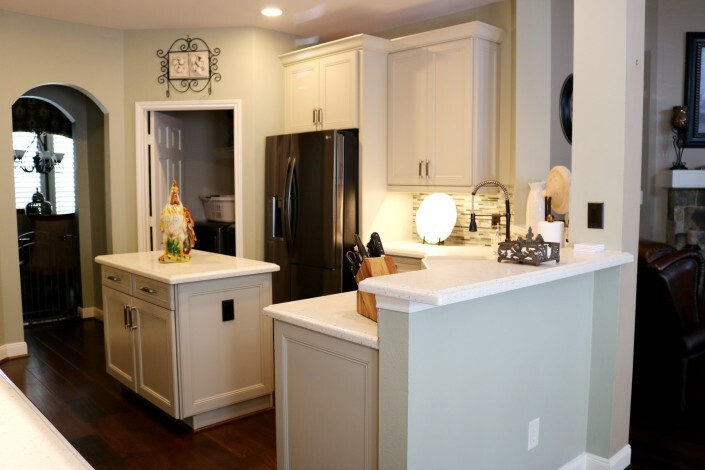 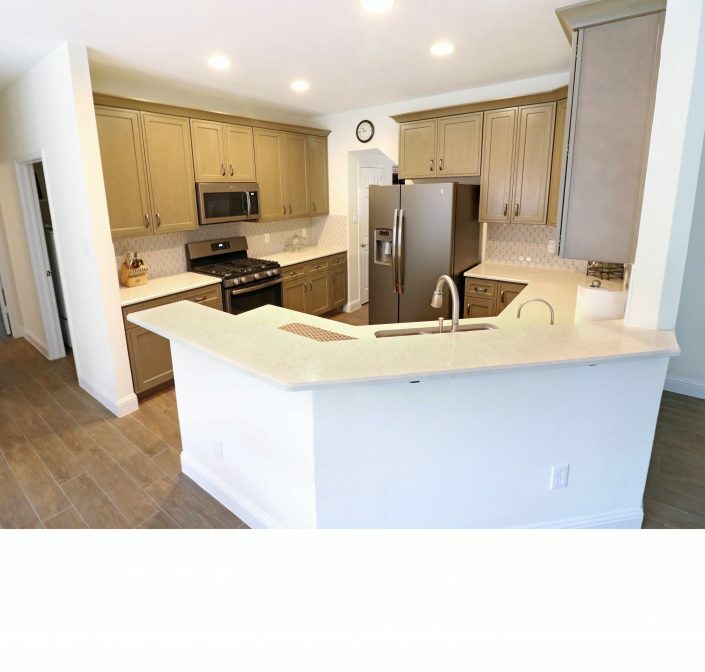 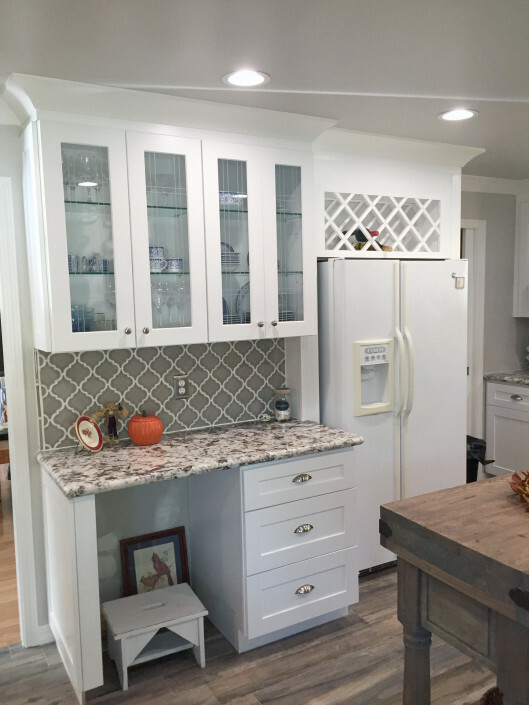 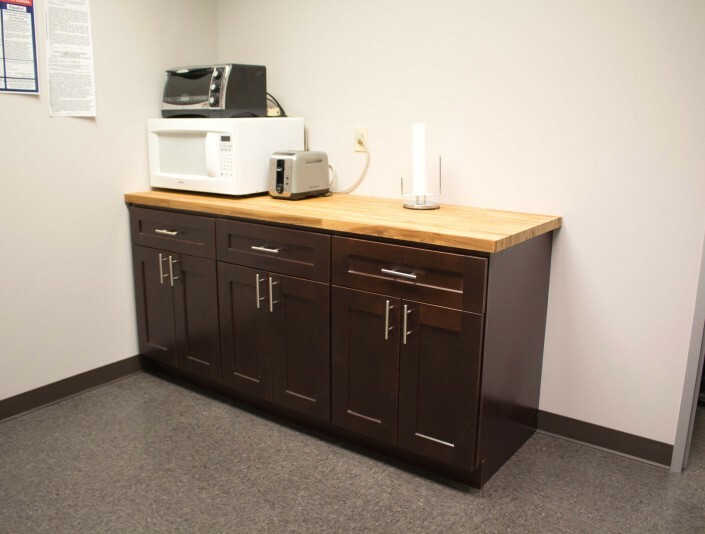 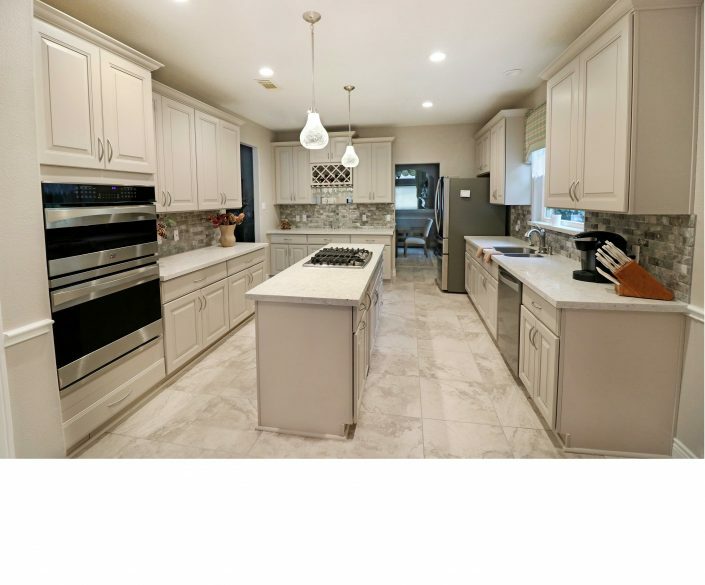 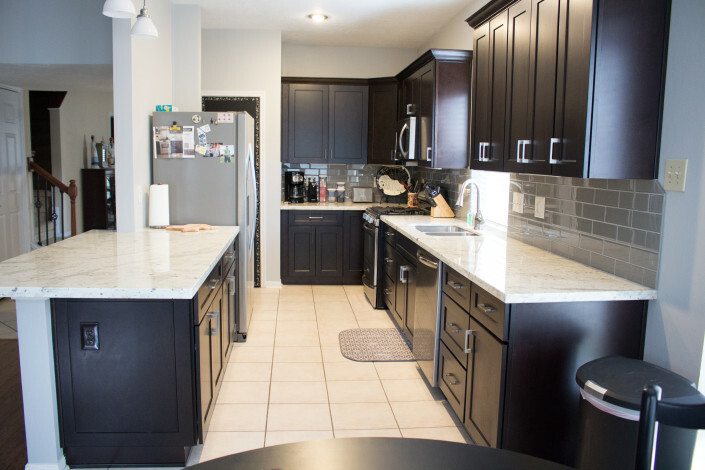 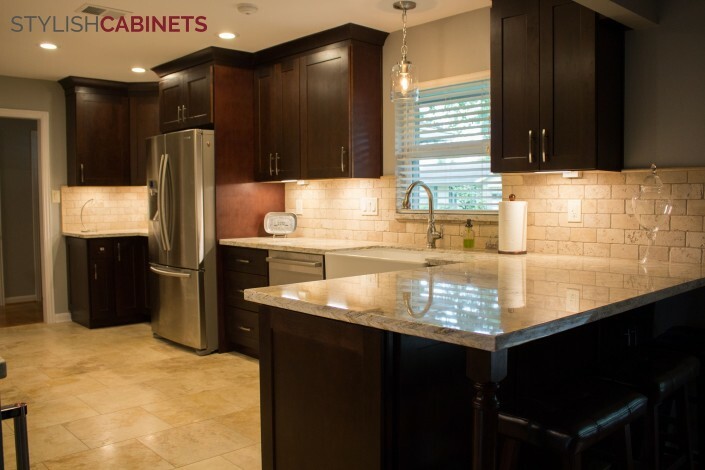 Whether you are looking to replace your old, beat up cabinets, or you are remodeling your space and want to add a little more life to the room, we can help. 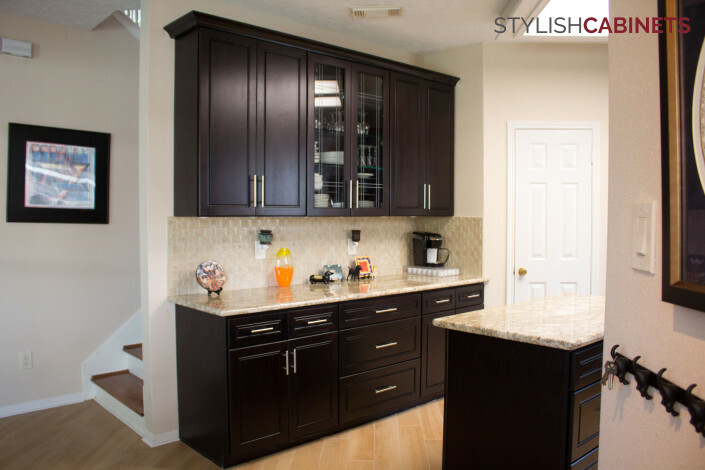 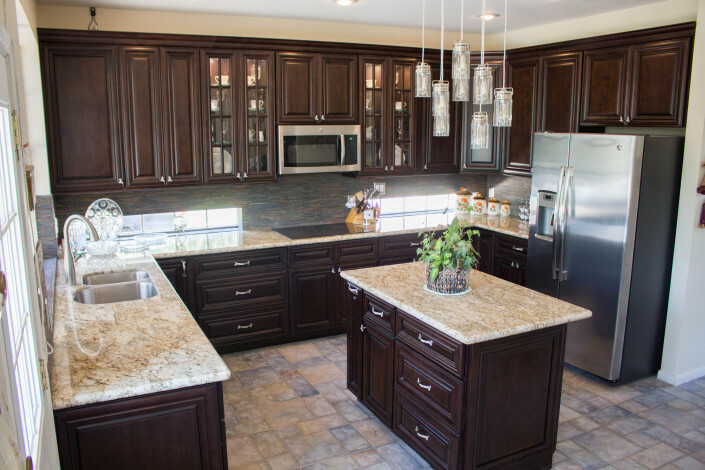 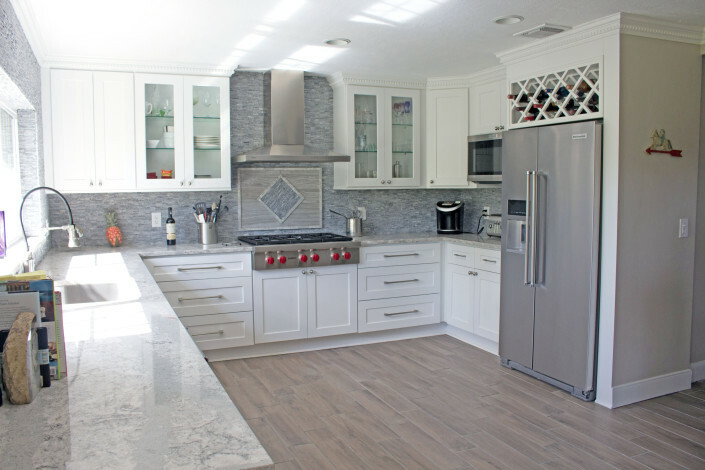 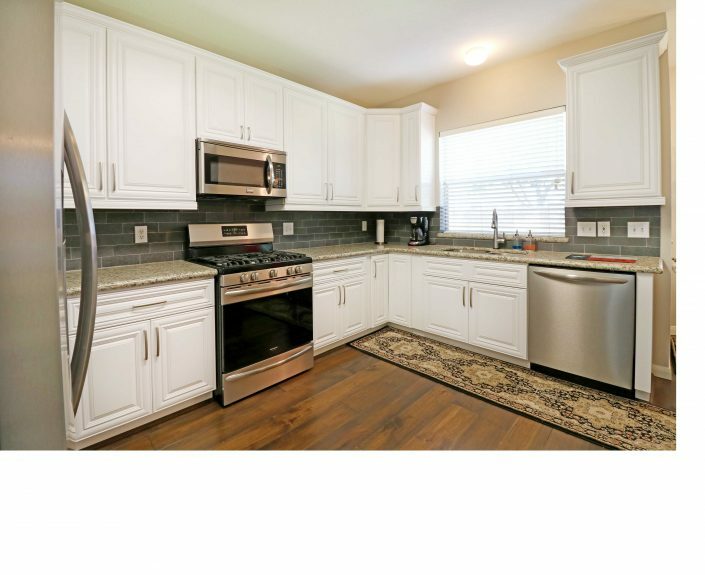 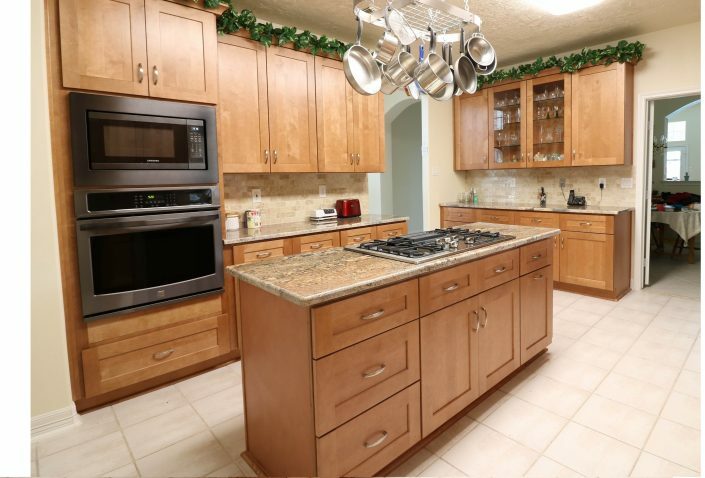 At Stylish Cabinets, we offer a variety of kitchen and bathroom cabinets to choose from. 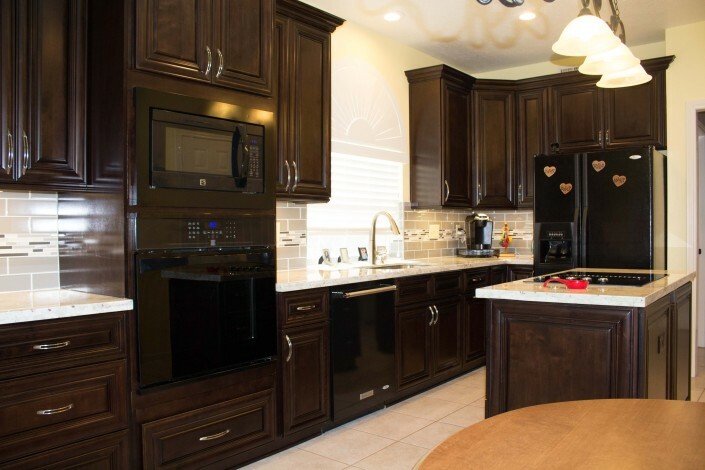 Each style is made with our customers in mind so that you are sure to find something that you love. 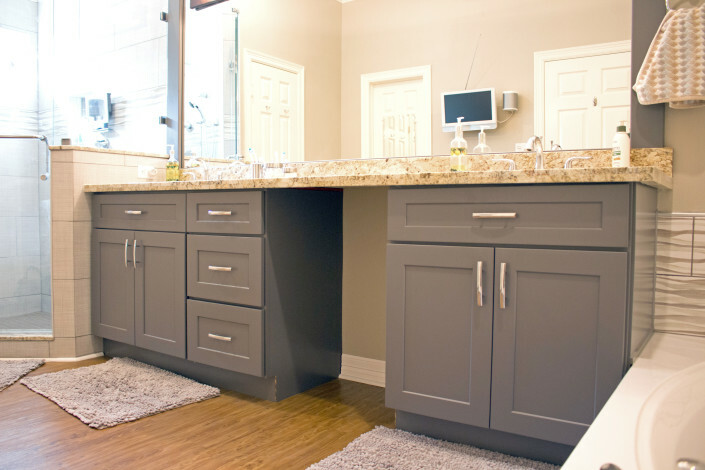 Our kitchen and bathroom cabinets will fit your wants and needs, as well as your budget. 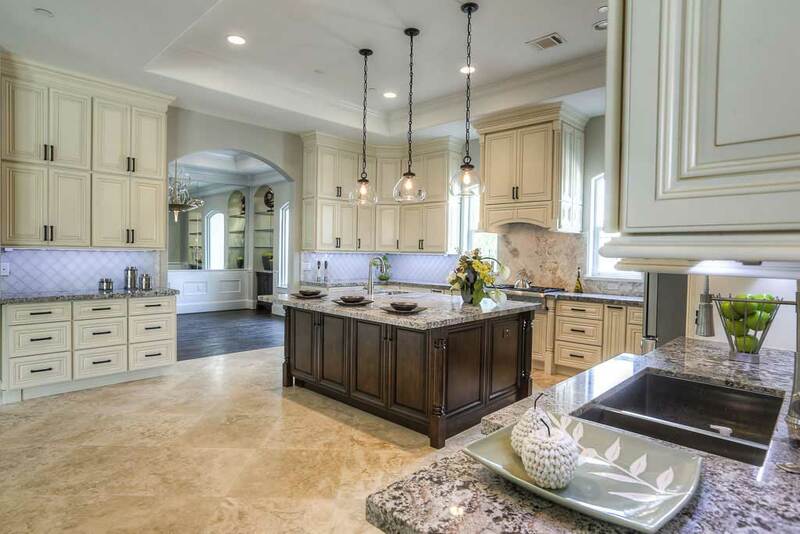 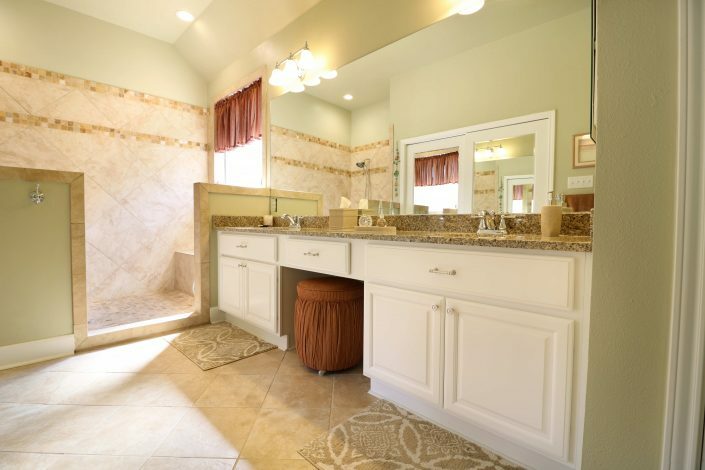 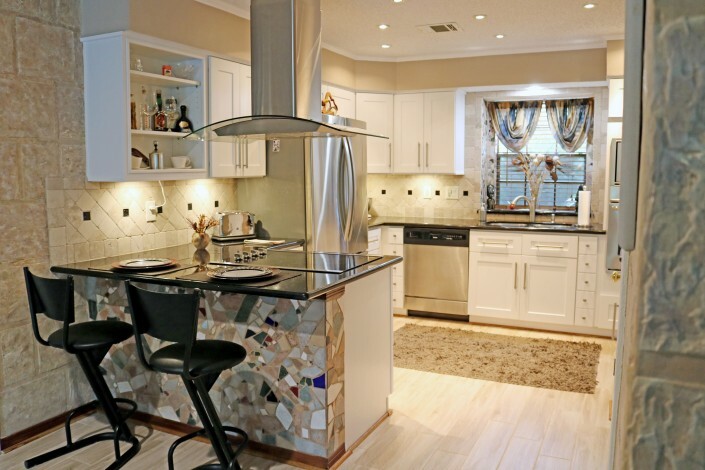 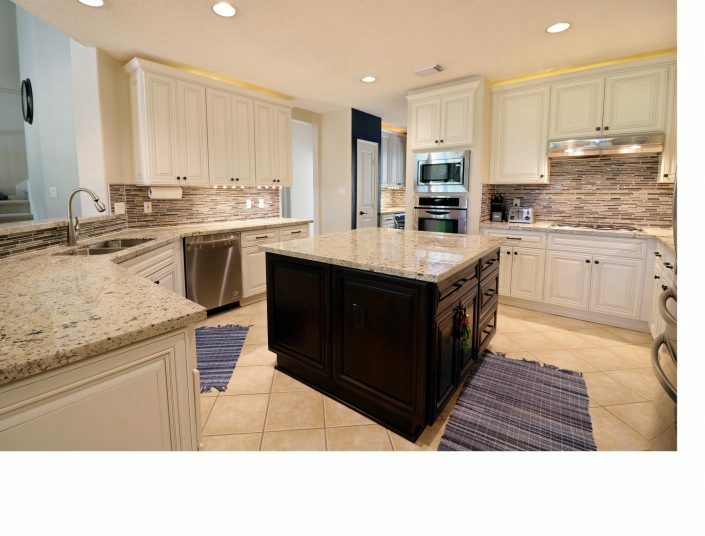 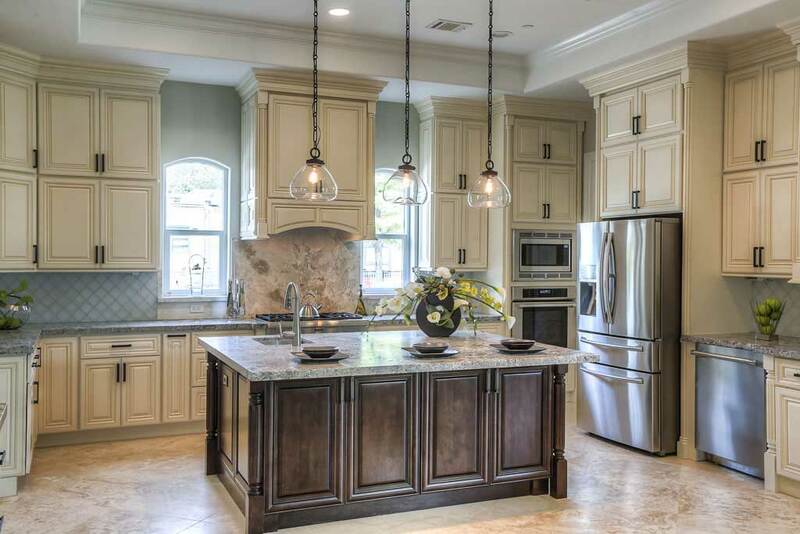 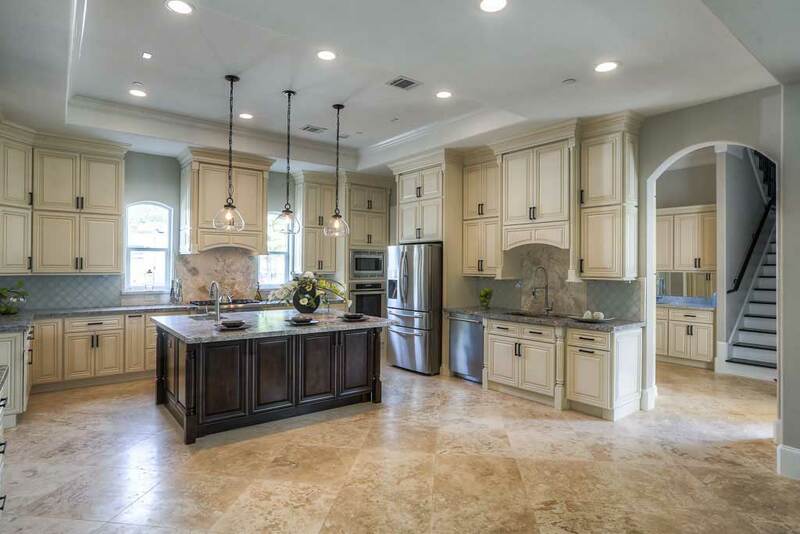 If you are looking to see your Houston, TX home, updating the kitchen and bathroom will help your home sell quickly. 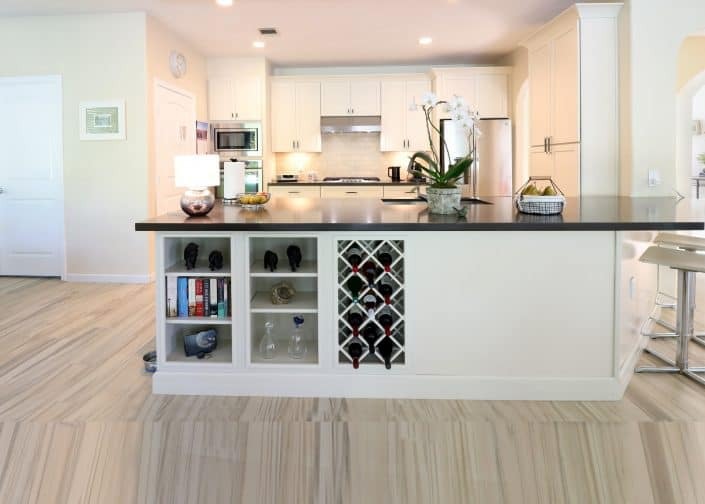 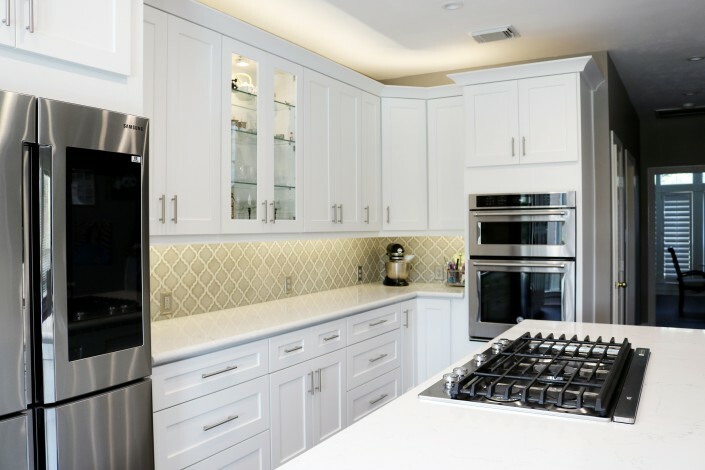 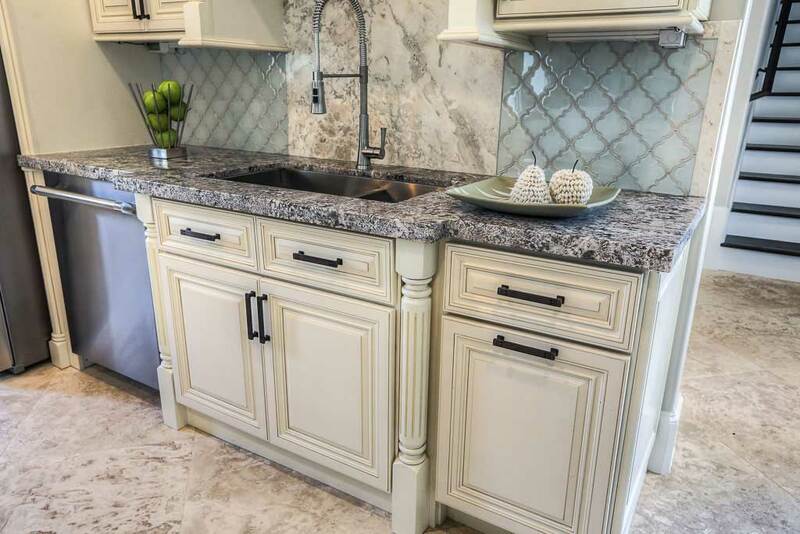 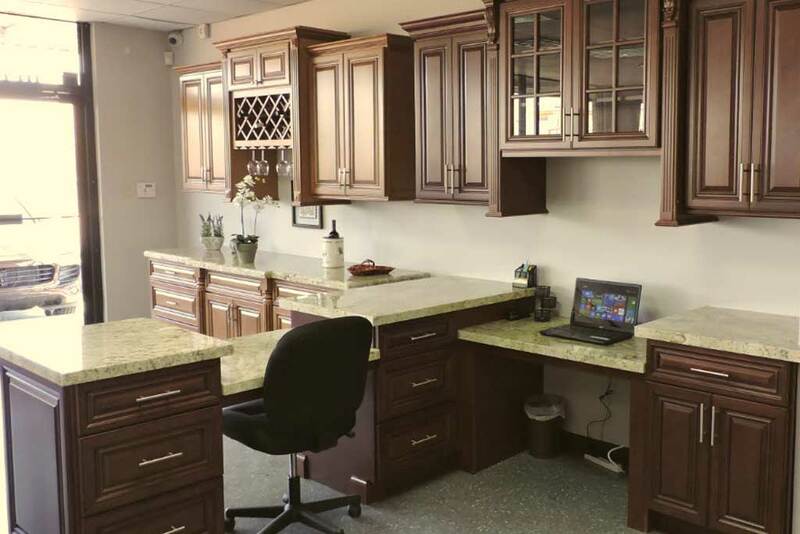 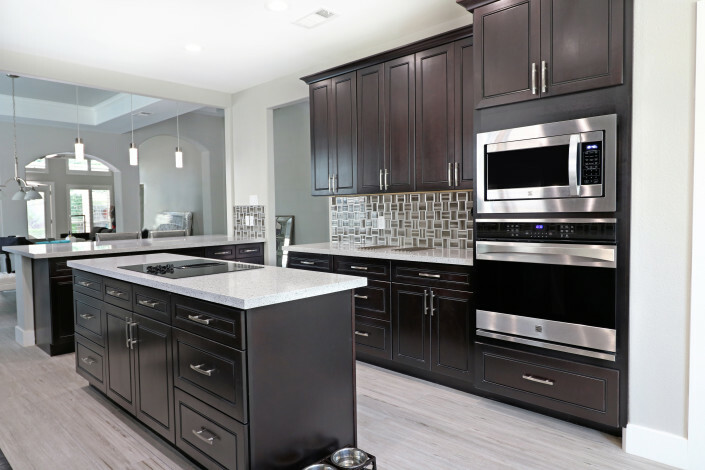 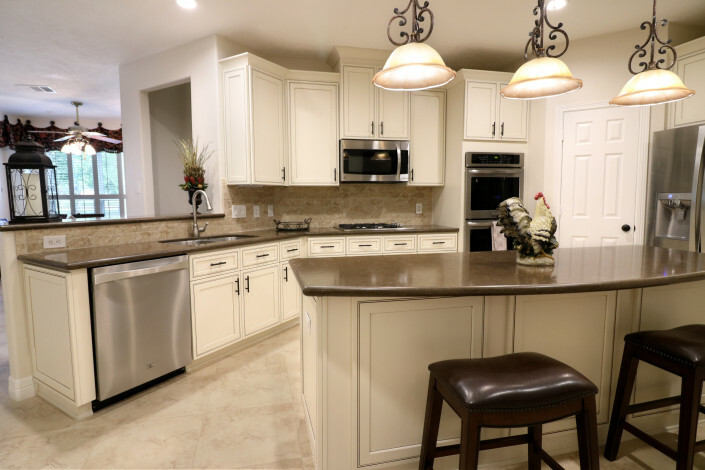 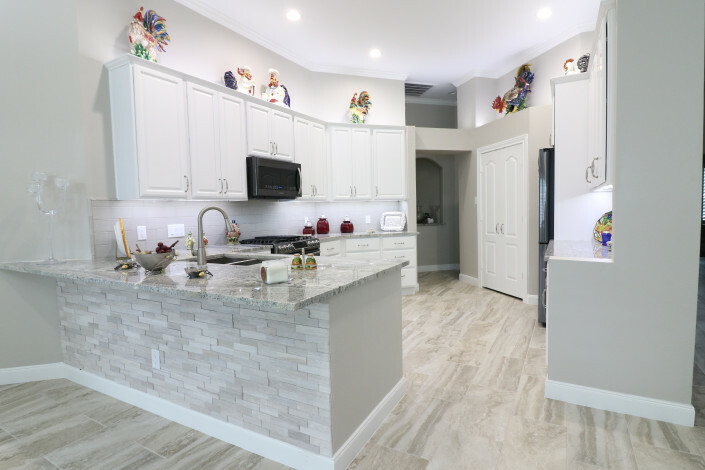 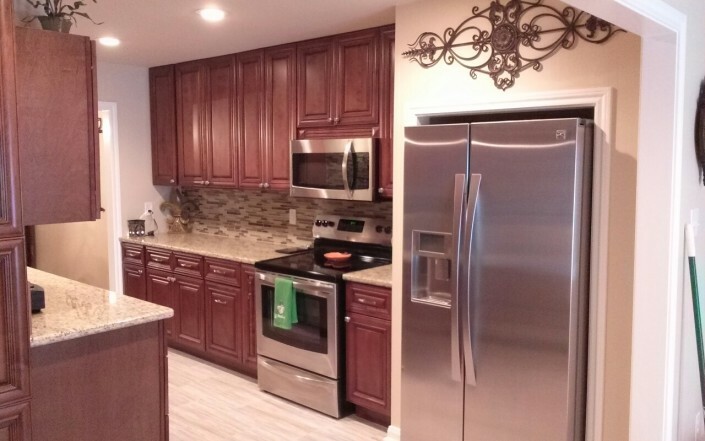 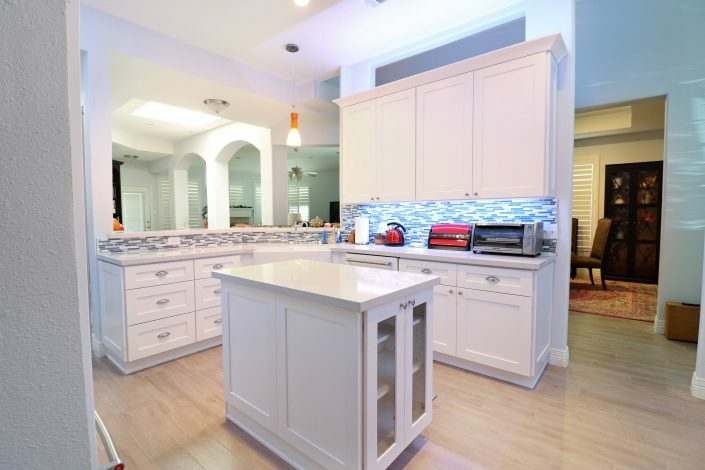 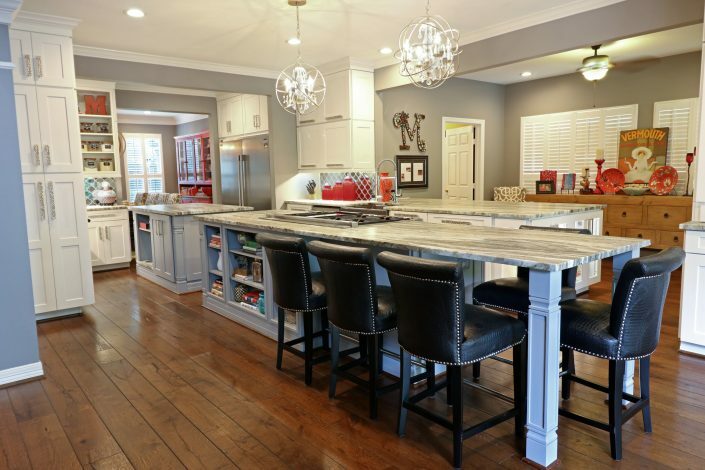 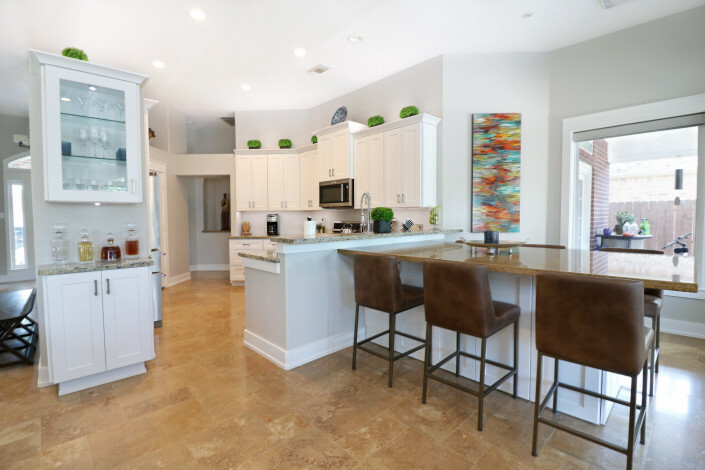 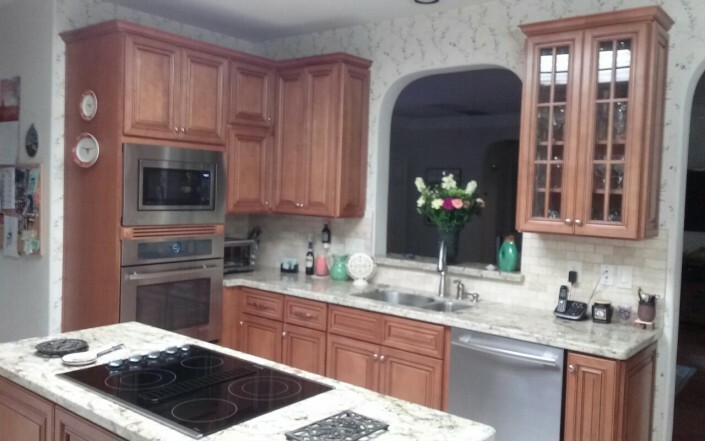 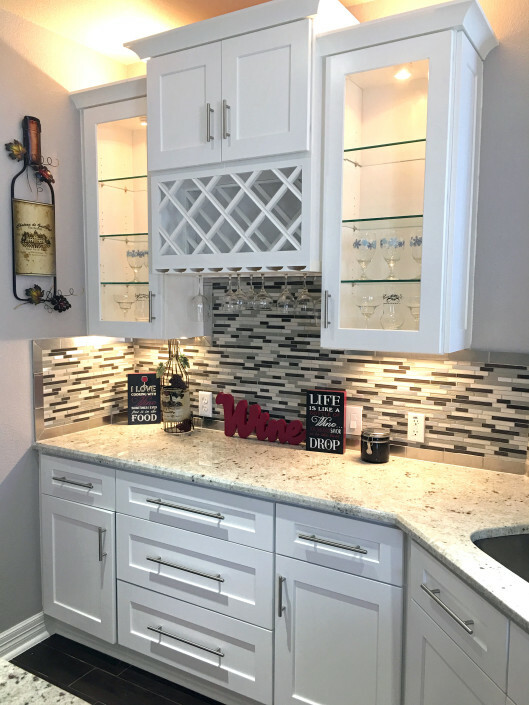 We offer beautiful cabinetry at affordable prices Take a look at our gallery below, or stop out and see us today for the chance to see some of our best products. 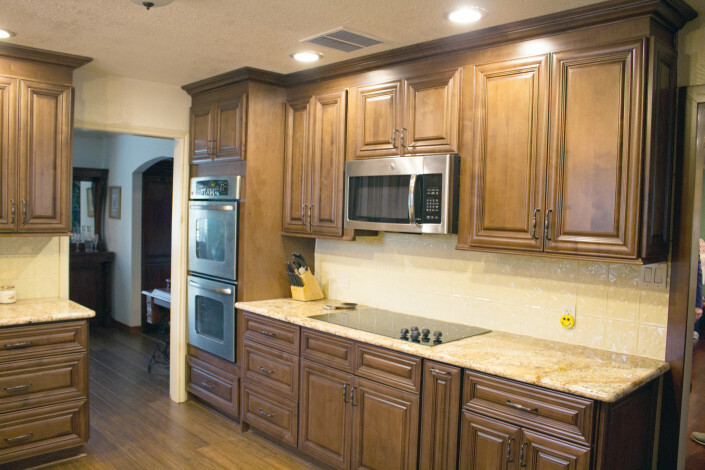 For more information, give us a call today!